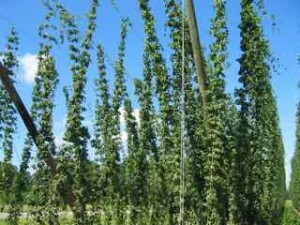 admin | Jims Homebrew Supply Inc.
Our hop rhizomes will be here at the end of March. These beautiful plants are very prolific in hop production. Get them now while we still have them. They do an excellent job in hiding a fence or covering a trellis. Imagine drinking a hoppy IPA and smelling the fragrant aroma of your own Hops growing in your backyard. Happy Brewing! Special hours, Special sale, Sunday. In recognition of our armed forces, we’d like to announce that this Sunday, 29th of May 2016, we will be open from 11:00 am to 4 pm; all veterans and active duty service persons will receive a 10% discount on all equipment purchased. Jim shares your values as he too is a veteran. Thank-you! Join us Wed, May 4th, 2016 at 4:30 pm! We’d like to announce a special event occurring here at Jim’s Home Brew. As such, we will be closing early on Wednesday. Goose Island Brewery will hold a special deconstruction class on the their famous “Bourbon County Stout”. Head brewer Austin Niestrom and lab technician Matt Cinatl will walk us through a sensory experience that is part of the brewing process. Additionally, there will be liquid samples available for tasting. Following the class, a documentary will be shown at the Magic Lantern Theater over the history of the beers development. We will be closing early at 4pm Friday the 3rd and we will be closed from the 4th to the 6th. We will reopen with normal hours 10:00 am to 6 pm Tuesday the 6th of July. Play it safe and be sure you have plenty of fluids on hand for friends and family. 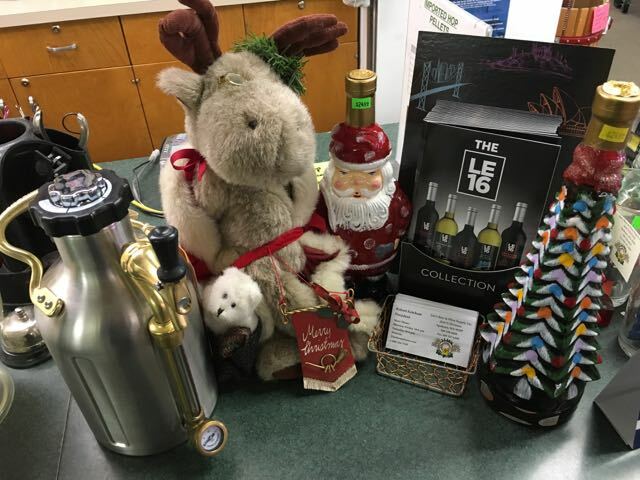 You know you make the best beer and/or wine but try competing to see if your beverages can make the mark when it goes up against the competition. The cost is nothing and you’ll get an evaluation and possibly a ribbon and even the title of Champion from the Spokane Interstate Fair. Paper entries are due soon, 11 Aug 2015. For entry forms follow this link to the fair. Good luck everyone! Holiday’s are just around the corner! 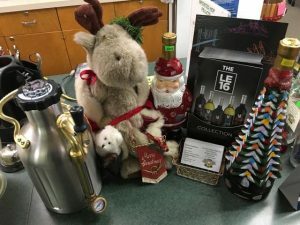 Celebration Ale, A Festive fresh hop holiday fun beer! You know its time to start thinking of the holidays when our most favorite beer of them all arrives. Just-in, we are letting all you die hard fans know that it’s time to come down and get a case or two or even a 1/6 barrel keg of this favorite crowd pleaser. Relatives will be making their way to your home and they’ll be looking for a bit of seasonal libations. Here’s the break-down of this yummy beer. Oh, and thank-you Sierra Nevada! Now, a word from the brewery.